Whether you are new to meditation and spiritual alignment, or are an expert yogi – let’s start with a clean slate. I will be guiding you through a series of practices that you have never connected in the ways I am about to discuss. So, newcomers and experts alike should make no assumptions. There are certain steps you must take to have what I consider to be a “whole body tuning” … and then you must maintain these practices as well. The rewards will be great, as a fully tuned body does not just encompass the physical being, but a perfectly adjusted mental and spiritual being as well. You will be amazed by the drastic change in quality of life when the triad of body, mind and spirit are aligned. How do you achieve this perfect level of alignment? By doing THREE VERY SIMPLE THINGS. First, meditate! I will guess that most of you don’t meditate. That is fine, as the concept of daily meditation is just now becoming popular on a widespread level. Those of you that do mediate, probably do so to general nature music, amateur youtube tracks, white noise machines, or self-proclaimed meditation CDs. While the process of meditation can be as varied and complicated as you make it, we want to accomplish one goal for our alignment: contemplative personal reflection and acceptance. We simply want you to find a comfortable location, dimly lit, where you won’t be at all distracted by noise, people, technology, pets, or ANYTHING at all. This, in itself, is the hardest part! We live in a loud distracting world. You need to simply think two things as you sit there in silence for about an hour. You are an amazing person, and you are willing to accept and be open to what life brings you – both the good and bad. Otherwise, try to keep your mind at ease and blank for as long as you can before you become restless. Your goal is about an hour of contemplative clear silence. 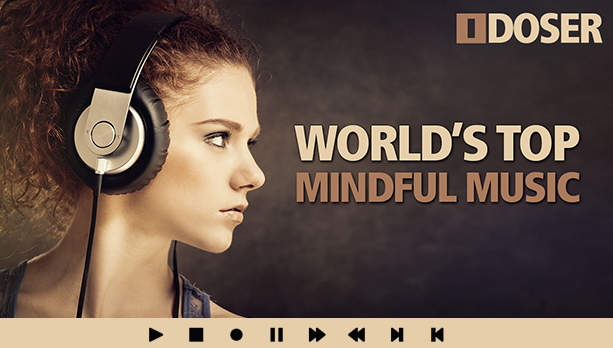 Skip the pseudo meditation audio, and definitely skip anything on youtube or other streaming services claiming to be any form of meditation, reflection, or binaural tracks. This is your mind, your alignment, and you don’t need amateur anything clouding your clarity. There are ONLY two things acceptable to listen to while you are doing this alignment: silence, meaning absolutely nothing. Silent contemplative reflection can be hard at first, as our mind naturally races. So, if you use anything, ONLY use quality and pro level meditation binaurals. We recommend the I-Doser line of meditation products as they directly tie in to your second step to triad alignment. Start binaural therapy. Immediately! If you took our advice and are using binaural brainwave sequences to aid in meditation, then you have a good start. 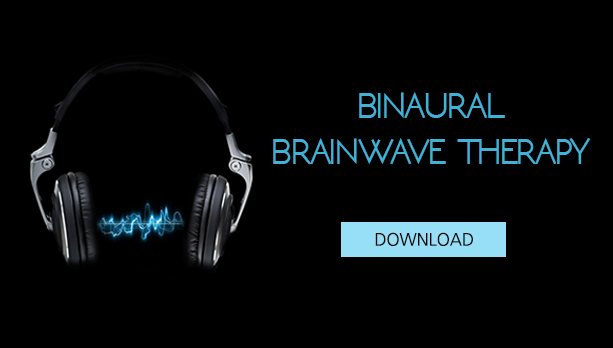 Bianural therapy is special audio that scientifically tunes your brainwaves to achieve a very specific goal. While they can be used to achieve all kinds of great things, or simulate experiences, their use in opening channels for alignment are absolutely astounding. You can easily double or triple the benefits of meditation and alignment just by augmenting your daily practice with binaural sessions. I-Doser.com makes this easy as they have mobile, mp3, and software offerings with a mind-boggling array of very specific sequences. Definitely enhance your meditation as a start, but other avenues are sleep therapy, spiritual door opening, social and physical alterations and so much more. 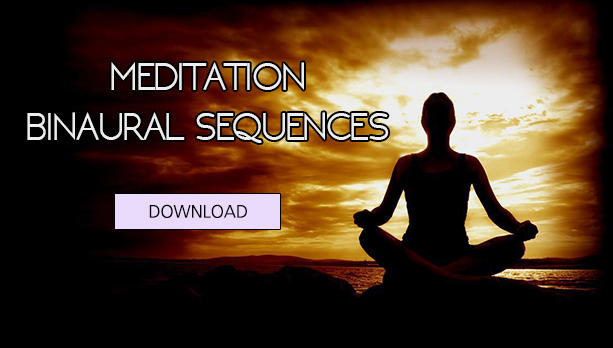 Once you are meditating daily with binaurals, and potentially enhancing spiritual or sleep avenues as well, you will clearly see how truly life-altering alterations happen with more than just meditation. Finally, spiritual alignment. This can mean different things to different people. You have calmed your mind and opened yourself to acceptance through meditation. You have enhanced not only meditation, but sleep and daily life through the use of powerful binaural stimulation. Now, to complete the triad, you should do some form of spiritual chakra alignment. Chakra is your energy points in your nonphysical body. Alignment of your chakras is to make sure this energy flows as it should, and that your energy points and aligned. The harsh reality of daily life can severely sever chakra energy, and all the work you have done with binaural stimulation and meditation can be washed away if your chakra paths aren’t tuned and aligned. I wish we had an easy method for you, but chakra accompanies so much: love, confidence, emotion, and a whole myriad of other areas. To align them is meditation at an advanced level, but it is still an incredibly important daily step. Luckily, there is binaural enhancement audio that tunes every major chakra. This is, hands down, your quickest route to chakra alignment. We have many chakras, so I would recommend the full line of I-Doser brand chakra sequences. Use them intermittently through your week to make sure they all stay aligned. After you use them a few times you will be able to feel which chakras are a little out of tune. Then just hit those with the binaural tuning audio and you’re done. Quick and easy alignment. Again, skip the YouTube and pseudo-meditation stuff- you absolutely do not need poor quality amateur sequences disrupting your chakra flow that we worked so hard to tune. Meditate daily. Simply reflect on self and open your mind to acceptance. Otherwise keep it clear. 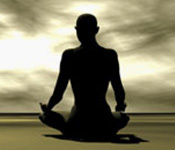 Do not use meditation audio, only binaural meditation stimulation as you meditate. Use binaural therapy in other major areas of your life. Sleep binaurals for REM alignment, and personal improvement binaurals for areas that need development are good places to start. Do chakra alignment. This is a life endeavor, a very personal experience, and we have many chakras that can be in various form of misalign on a daily basis. 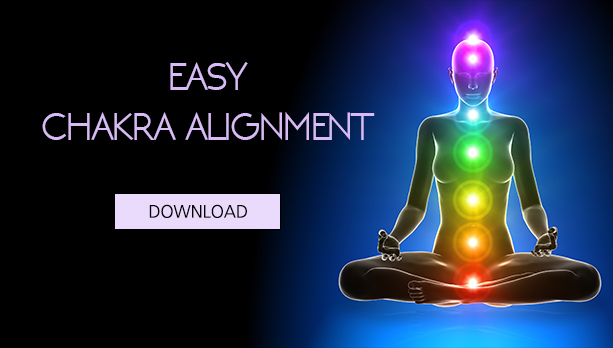 For your binaural therapy and meditation to give the best rewards, you must align chakras. If this sounds complicated, use the I-Doser brand of chakra alignment doses during your week to stay in tune. Post your results with this method! We want you all to know that the world of meditation and binaurals is not as complicated or unobtainable as you may have thought. Innovative companies like I-Doser.com are leading the field with products that take the guesswork out of matters of the body and mind. There is now no reason you shouldn’t be doing body and soul work just as you may do diet and exercise work. Im actually very surprised it took you this long to cover chakra and binaurals. I have been using a combination of meditation, binaural and some chakra research for awhile now. The IDoser line is by far the best. I just never had any luck with the guided meditations out there. I really just feel the results much more when I take the same tiered approach you discuss here: meditate, daily IDoser, and IDoser chakra doses. That seems to be the perfect regime. Keep up the great work. As a professional teacher of the meditative arts I want to say that I use binaurals in my personal life and have recommended them to my students as a way to enhance and ease the practice of meditation.While I don’t go deep into chakra stuff in my teachings, I will give binaural chakra stuff a try as you suggest. Sounds interesting, and i never considered the importance of chakra v meditation. Ive never meditated and don’t know anything about chakra. This article made me interested. I can say I have been using binaural beats for years and have tried a lot of what is out there. My favorite by far is I-Doser, then Monroe, and then YouTube – although now I know why I never got any results from streaming. They are good for relaxing, but they are all pretty amateur and don’t really work streaming. I kinda always knew, but now I know why. Thanks guys! I recommended this page to my charter, so expect some traffic! You guys are awesome! Keep the great work! LOVE your articles. You probably know this, but your quality is WAY WAY WAY better than anything out there. Seems you and people know this, but we appreciate it.